We’re here to help you take Marie’s approach to lifestyle decluttering and apply it to your event planning. Take it one category at a time and move gently. In 2019 it’s become clear that the most successful events offer engaging experiences. It’s time to declutter your agenda and remove items that aren’t engaging your audience. So give them what they want! The first step to achieving this is to get a grasp on what your guests are looking for. What brings your attendees joy? To find the answer, ask them! Use surveys and your social media channels to gather direct feedback. Comb through past survey results to learn what worked and what didn’t. Research current trends in event planning and event tech to find new inspiration. Sometimes we get stuck in a rut and don’t realize it. We suggest reevaluating your team’s initial brainstorm. For example, does upper management stand firm to re-running the same agenda from events you held ages ago? If so, it’s worth examining the details. Sure, some event factors are tried and true, though repeating the same plan may actually be churning up dated material that no longer serves your purpose. Over time, the same bank of keynote speakers and entertainment can start to sound like white noise to your audience. This could result in lower attendance, loss of revenue and/or negative reviews. Keep your focus on what makes your attendees happy, not what upper management wants. Have your research results ready to share with upper management so they can better understand where you’re coming from — and don’t be afraid to voice your opinion. Over-programming is the event equivalent of clutter. Cramming too much in has got to stop. 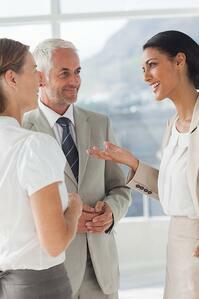 An attendee’s experience is most important, and networking is especially important. Give your guests the time and space to do so. Breaks and down time are critical - it helps ensure your attendees stay fresh, have opportunity to explore other elements of your event, provides the opportunity to network and, for some attendees, they might want time to get a workout in. Also, be sure to plan your sessions with a quality experience in mind. Check out our advice on ways to shake up the traditional breakout session format. Have you ever opened your event folder to be overwhelmed with all of the different files and versions of files? There is no need to micromanage the event with an excess of spreadsheets and documents. Sort through each file, merge important information and discard what is no longer needed. Furthermore, use the technology you’re paying for. Your registration system, event app and/or management tools exist for a reason. Manually managing files for no purpose certainly does not spark joy for any planner. Not only is it damaging our planet, but printed materials are mostly irrelevant in 2019. One sheets, agendas, handouts, CE tracking...all of the above should be done electronically. In addition to being environmentally responsible, it’s easy and flexible. As we all know, changes during the planning stage are inevitable. Digital files allow you to adapt to changes in real-time and keep your audience in the loop. Plus, let’s be honest, having too many materials on hand can be a pain in the tail and your attendees probably feel the same way. For this category, you can quite literally use Marie Kondo’s approach. Gather the event materials that you already have and take some time to sort through and even hold each item. Does it spark joy? Will it serve you in your current event efforts? We found two pieces for which it was time to say goodbye. You can cut down significantly on your printing and packing list by using effective new products on the market. Check out SMARTsigns for your signage needs. 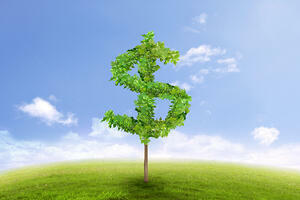 Best of all it will help eliminate on-site stress and is likely to be budget friendly. 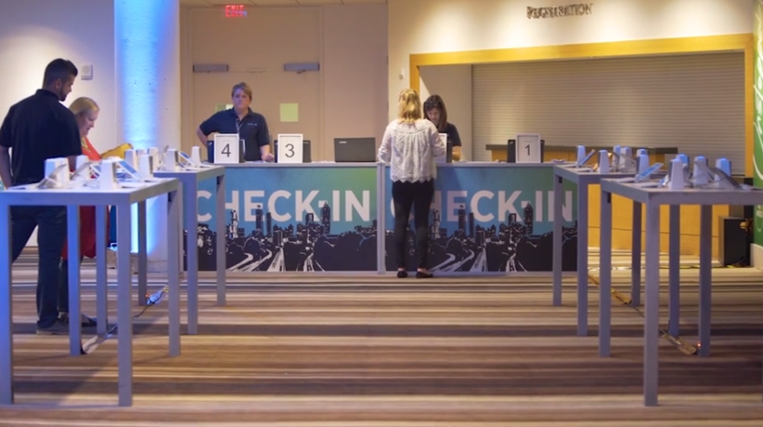 Your registration kiosk is the first part of your guests’ experience. Create a peaceful, easy and warm welcome by using a digital check-in or on-demand badge printing. Doing so will eliminate the embarrassment and hassle of misprints and will create a cleaner space. Gone are the days of counting remaining badges at the end of the day — you’ll already have attendance information in your digital system. Given all the details and moving parts involved in planning, it’s no wonder that Marie Condo’s approach does wonders for events. Following her advice will give you the breath of fresh air that you’re looking for to move forward with success — and joy! There are so many ways an event app can help you in this process, in addition to the ideas mentioned above. Contact us today for a more joyful event experience!